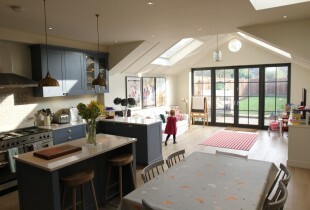 A stunning kitchen extension, future proofing this family home. 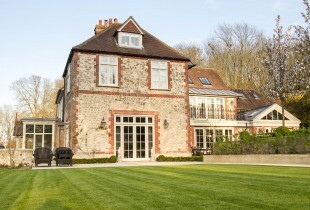 Aquila oversaw the complete renovation of this beautiful period property right from the beginning until the end, with stunning results. 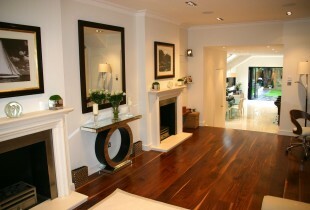 A complete refurbishment of this end of terrace house brought this beautiful period property bang up to date. 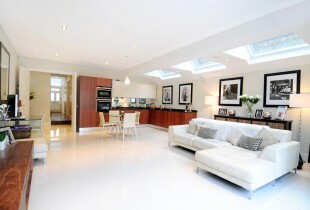 Innovative use of state of the art technology in the living spaces ensured this two bedroom property would be perfect home for entertaining large groups of friends throughout the seasons. 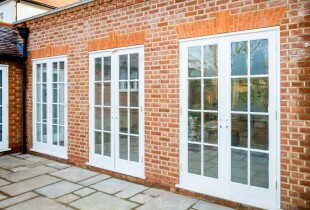 In this stunning refurbishment, the solution to the clients space shortage was to build a huge state of the art basement extension which was designed project managed by Aquila. 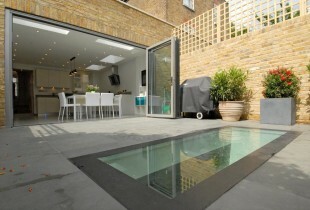 This redevelopment saw this modest three bedroom townhouse transformed into a luxury 5 bedroom home.